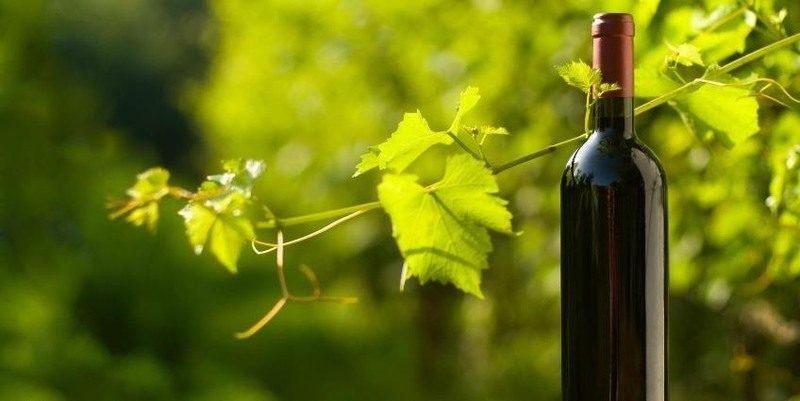 Whether you're a seasoned wine drinker or just beginning to explore the wondrous world of fermented grapes, finding fantastic wine on a budget isn't as difficult as one may think. With these 8 tips, you'll see how and why you need not shell out $45 to get a great-tasting, high-quality bottle of wine without settling for vino. Apps are also a fantastic way to find discounts online; this guide features several apps that allow you to compare prices and view current discounts at many online retailers. There are online sites... and then there's Groupon. Check out their Food & Drink section—there's a Beer, Wines, & Spirits category where all of the most recent wine deals are listed. 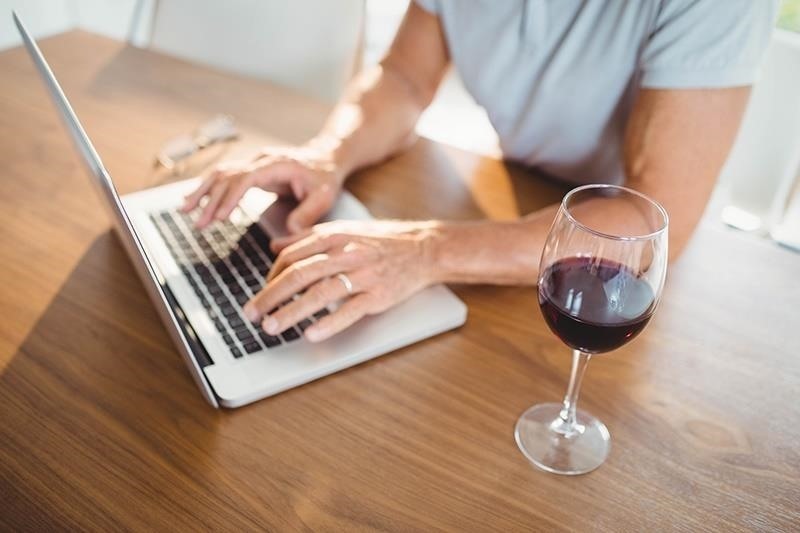 Keep in mind that shipping does apply in most cases, but when you're sipping on a fine bottle of curated premium wine that's that deeply discounted, the shipping is worth it. This is a great way to explore typically expensive tastes on a budget. We discovered this handy dandy trick from a trip to our local Trader Joe's store. Trader Joe's does a fine job of selecting wonderful tasting and high-quality wines for a fraction of the price. 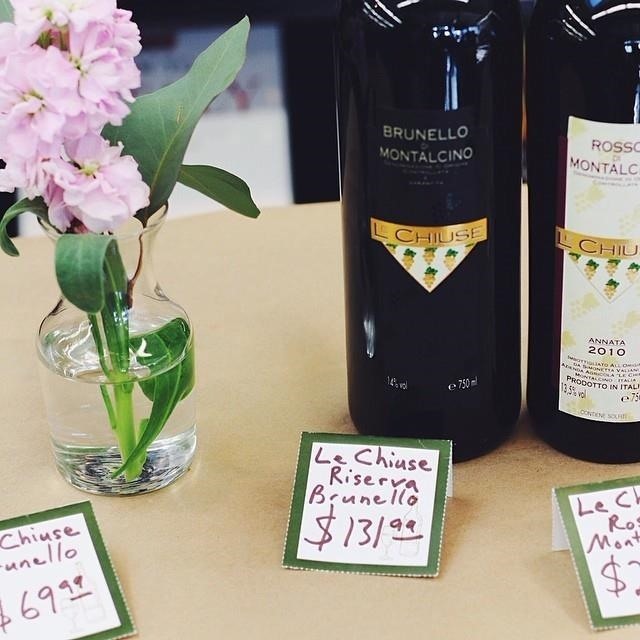 More well-known wine regions, like Italy and France, tend to be a bit on the pricier side at most stores, but not at Trader's. A bottle of Grifone Sangiovese comes from a family-owned winery in Tuscany and will run you less than $5 a bottle. 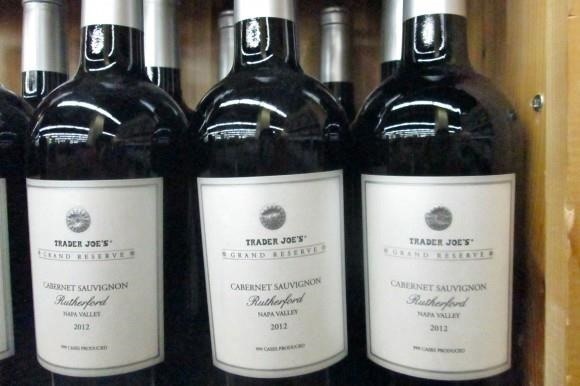 These discounted prices are possible because TJ's creates its own 'value region' by taking grapes from various regions across the county, rotating them, slapping a TJ's label on, and creating a batch of TJ's platinum and grand reserves (phenomenal wines between $12-15 a bottle). So next time you happen to visit Trader Joe's, take a chance on their wine selection; you'll be well-rewarded. Here's an extra piece of related advice: venture from established wine regions, such as France or Napa Valley and go for bottles from countries like Spain, Portugal, and Chile. These wines boast stellar and full-bodied bottles with a less expensive price tag. 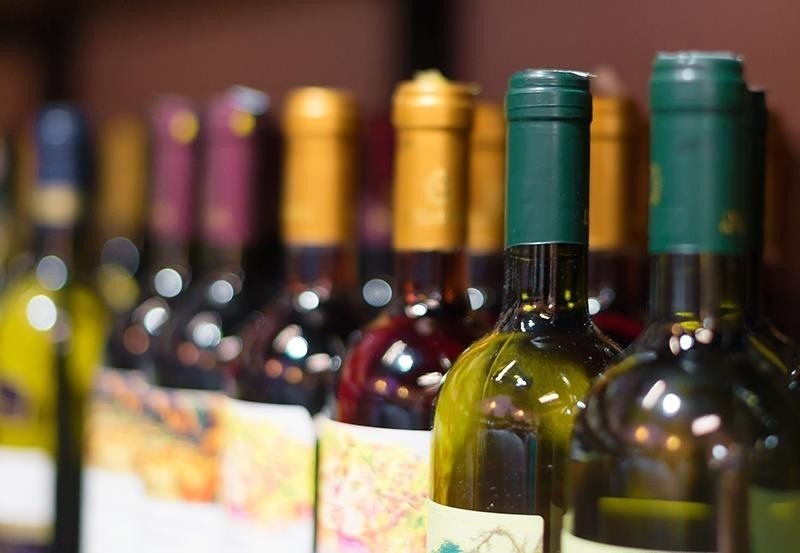 Pinot Noir, Merlot, Chardonnay, Pinot Grigio, Cabernet… these are the varietals you may be more accustomed to reaching for whilst wandering in the wine aisle. However, we urge you to take a moment, step back, and explore. 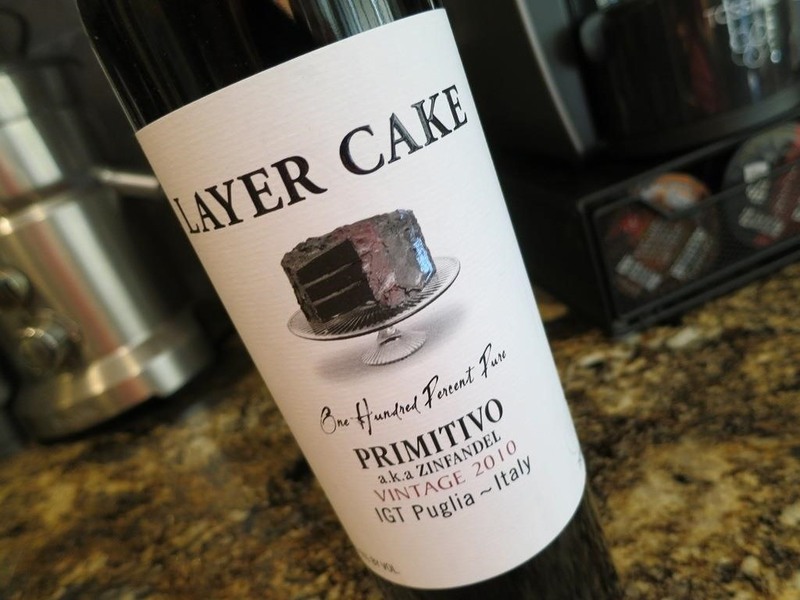 Lesser-known names such as Primitivo, Petite Sirah, and Nero d'Avola can be a great value for both your pocket and your guests—and are often nearly identical to the types you know and love (as seen on the label below). Many stores these days do a discount of 10-15% when you purchase 6 bottles or more of wine, and even more stores do 10-15% discounts when you purchase a case (12 bottles). Groupon and wine online stores will sometimes waive your shipping fee if you're purchasing a certain amount. And if you don't feel like buying 12 bottles at a time, go in with friends to snag the discounted deals. Boxed wines used to be reserved for cheap wines only, so much so that many deemed them "headaches in a box." 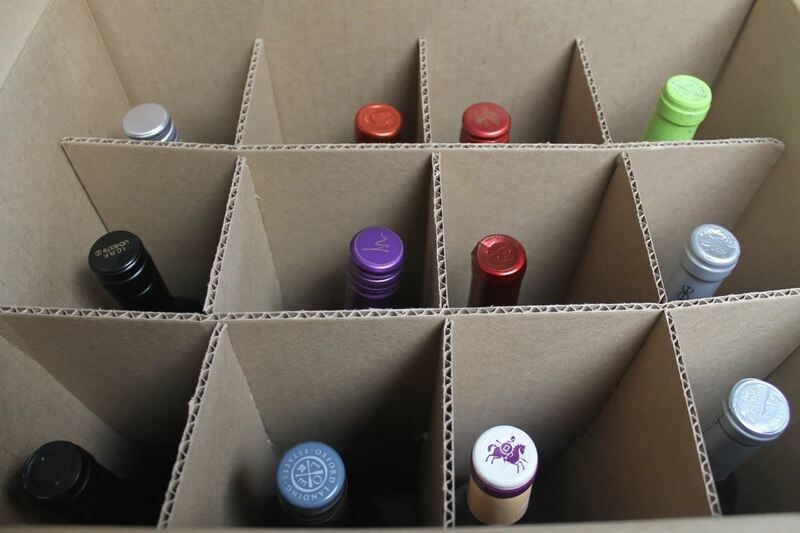 But now, many folks are opting for boxed wines over the bottles. Not only are they environmentally friendly, but they are also an incredible deal: that lovely cardboard box tends to be home to at least 3 liters, which translates to 4 bottles. Plus, you can turn the bladder inside into a huge ice pack that fits nicely in large coolers. 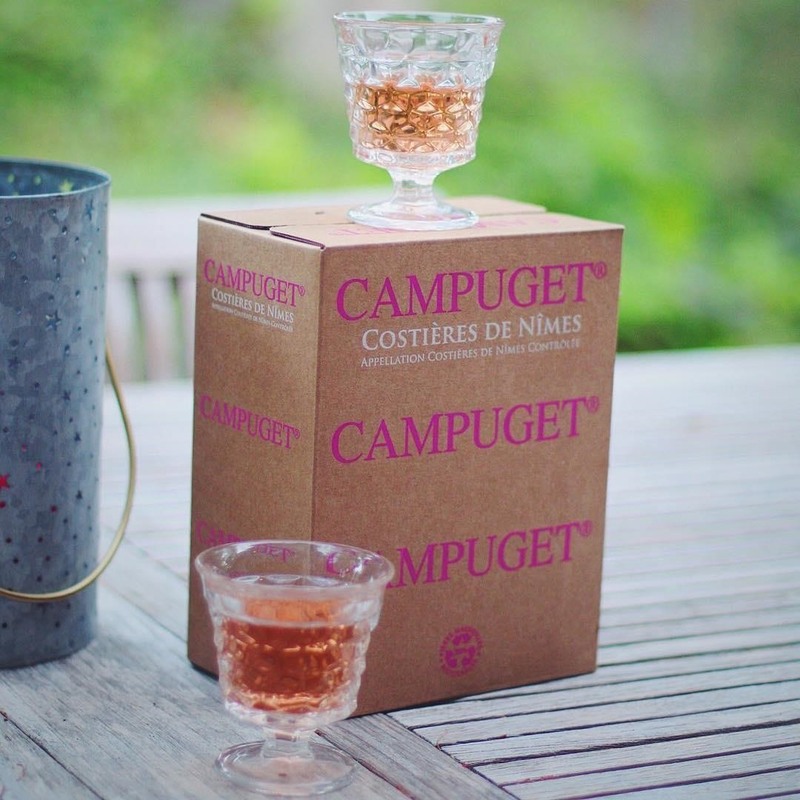 Campuget sells a stellar boxed rosé for about $26 at most stores, perfect for a patio summer party with your pals. And some of the best valued wine we've found to date is Quinta de Espiga, found also in box form at various stores. This excellent wine is from Portugal and is mostly composed of the indigenous Portuguese grape called castelão. These two examples are personal favorites of ours, and are hopefully available at a specialty wine store near you. Trader Joe's also sells a few different varieties in boxes: among them is Block Red Wine of Australia, sold in the varietals of Shiraz, Cabernet, and Chardonnay. From mid-November to mid-January, supermarkets have big wine sales due to the holidays season (and the desire from many folks to imbibe a bit more than usual). So, spend the extra time during those few months to stock your wine rack. Combine this trick with a case discount, and you'll be stocked for not just your holiday parties, but for the entire year. 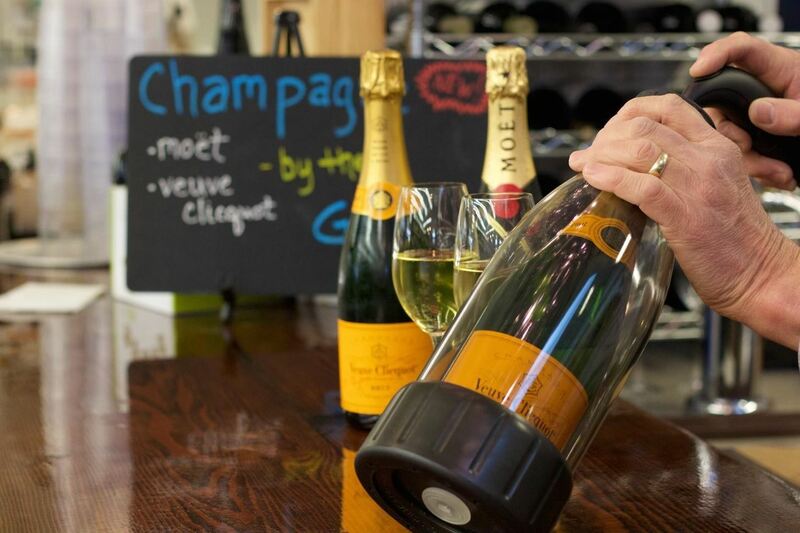 Many specialty grocery stores, liquor stores, and wine bars will regularly host tasting nights in which you get to sample various wines for free; most of the time, the highlighted wines are then sold at a discount or special price. We have a market down the street that hosts wine sampling on weekends and it's led us to try many wines we otherwise wouldn't—either because of an expensive price tag or because we simply weren't initially drawn to the bottle. And although wine sampling at wineries for vacay is fun, wine sampling for free with friends down the street can be even better; it's a great way to start the night. Our hope is that these 8 tricks have given you confidence in your purchasing ability. They'll not only help you to save money, but they'll encourage experimenting and exploration in the grape world. Your wallet (and your soon-to-be wine-buzzed friends) will thank you. On the other hand, if your budget is really tight and you've got terrible wine that you're trying to turn around, you can always give these tips a try. Have any wine tricks to add to this list? Let us know in the comments below. If you liked this article, follow us on Facebook, Twitter, or Instagram! News: Get Steamdrunk with Steampunk... Wine?